Ransom Everglades School in Coconut Grove wants to expand in a big way, but concerned neighbors were successful in their plea to the city’s Planning, Zoning and Appeals Board to put off a decision for at least two months. 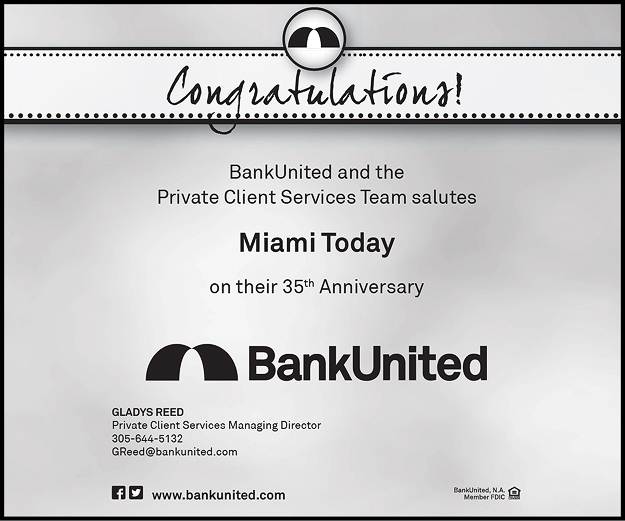 The historic prep school has two locations in the Grove and plans to expand the Upper School of Ransom Everglades School at 3575 Main Highway. The school last expanded the Upper School campus about three years ago. A master plan submitted then to the City of Miami called for removal of seven buildings and the construction of three new buildings. The latest proposal is to expand the Upper School campus by nearly 7 acres, by adding adjacent property known as La Brisa, purchased in 2016. 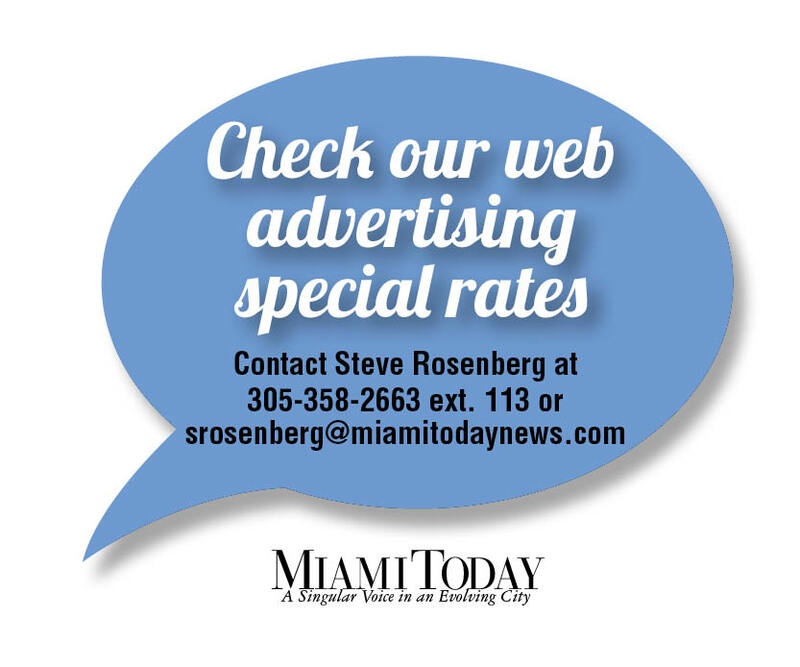 School officials had hoped for a public hearing July 31 on their application to amend the Upper School Special Area Plan, or SAP, approved many years ago by the City of Miami. The school wanted a recommendation of approval from the zoning board to the Miami City Commission, which will make the final decision. Instead, after hearing from several neighboring homeowners, the zoning board voted to defer the matter until late October. Adding 302,527 square feet or 6.945 acres to the Upper School lot area, providing a total lot area of 801,319 square feet. Increasing maximum enrollment by 67 for a total of 726 students. Increasing staff from 140 to 160. Increasing the surface parking lot by 31 spaces for a total of 241. 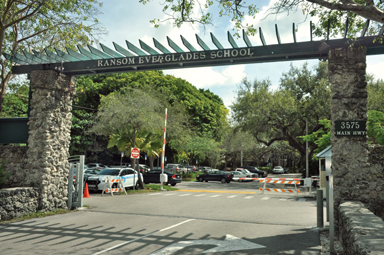 Founded in 1903, Ransom Everglades is a coeducational, college preparatory school for grades 6-12. The Middle School at 2045 S Bayshore Drive is for grades 6 through 8. The Upper School is for grades 9 through 12. Last summer, the school announced the purchase of the 6.9-acre La Brisa property adjoining its Upper School campus. School officials said the purchase was made with the goal of improving educational spaces while respecting the land and extensive hammock. The bayfront purchase, made possible through donations, reflects the school’s longstanding ties to Coconut Grove and its history, officials said. The La Brisa land was originally deeded in 1886 to Kirk Munroe, a noted conservationist and founding member of the Florida Audubon Society. 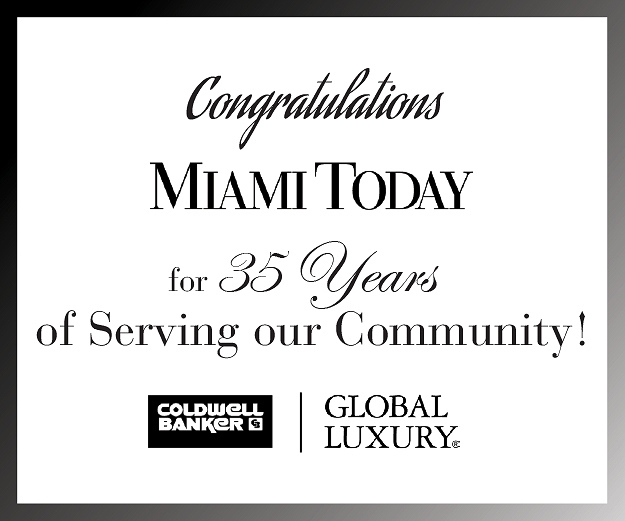 The purchase will help the school to improve its facilities, add greenspace “and continue our long tradition of respecting, protecting and learning from the treasures of Old Florida and Miami’s precious coastal ecosystems,” school officials said then. The price tag on the La Brisa property was just shy of $35 million. In 2014, as the school was working to get approval for a reworked master plan, neighboring property owners voiced concerns about a problem with traffic congestion on narrow and busy Main Highway, and expressed fears that changes at the school would make matters worse. The latest expansion plan went before the city’s Historic and Environmental Preservation Board at a meeting in April. The board approved a special certificate of appropriateness to amend the existing SAP for the Upper School, a locally designated historic site. Trees that are subject to be affected by developmental activity fall under requirements of the Tree Protection Ordinance. Due to location within a high-probability Archaeological Conservation Zone, the school needed a Certificate to Dig prior to receipt of building permits. All design had to assure continued preservation of The Pagoda, the Paul Ransom Cottage, and the specimen trees. The school had to apply for local designation as an historic resource of the original Kiehnal and Eliott house on the La Brisa property. There could be no construction staging on the La Brisa property. The school had to comply with an April city memorandum that detailed provisions with regard to trees and vegetation. The school was to spend 60 days working closely with the members of the Camp Biscayne Homeowners Association to attempt to reach a compromise and resolution over homeowners’ associations concerns about light spillover, light pollution and noise pollution. Several members of that homeowners association who attended the July 31 zoning appeals board meeting asked for a deferral while negotiations continued between representatives for the school and neighbors. An attorney representing the Camp Biscayne Homeowners Association asked the zoning board not to hear the matter, saying the association was told by city staff the case wouldn’t be heard at the July meeting. Zoning board members quizzed the staff about this and it appears there was some miscommunication about whether the case would be heard. Attorney Amy Huber, representing Ransom school, objected to the deferral, saying a delay would “severely prejudice” the school. Ransom Everglades School is already too large. Too many students and too much concrete. Too much traffic.